Social media ideas, tips and tricks for meetups. 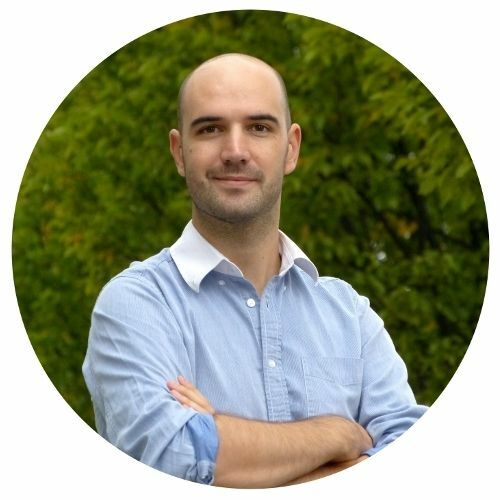 Discover #SocialEvent, our platform of interactive solutions that will help you to connect your events to attendees. 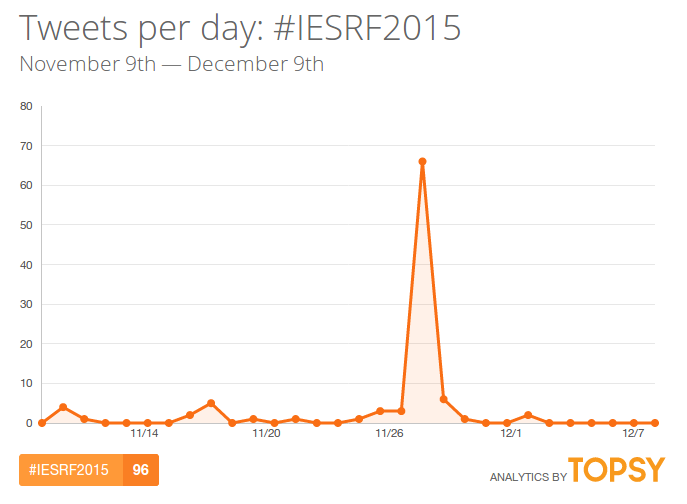 We develop solutions for your events to be a success in social media, let’s talk! 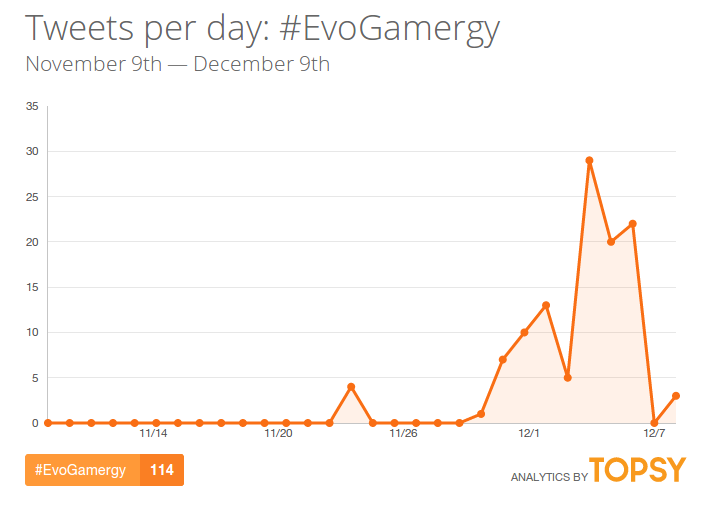 #EvoGamergy meetup was celebrated between the 3rd and 6th of December in Madrid and brought together a big number of card games fans. Yarr TV socialwall boosted the meetup by projecting tweets and Twitter and Instagram photos of the attendees on the screens of the event. We develop solutions for your meetup to be a success in social media, let’s talk! 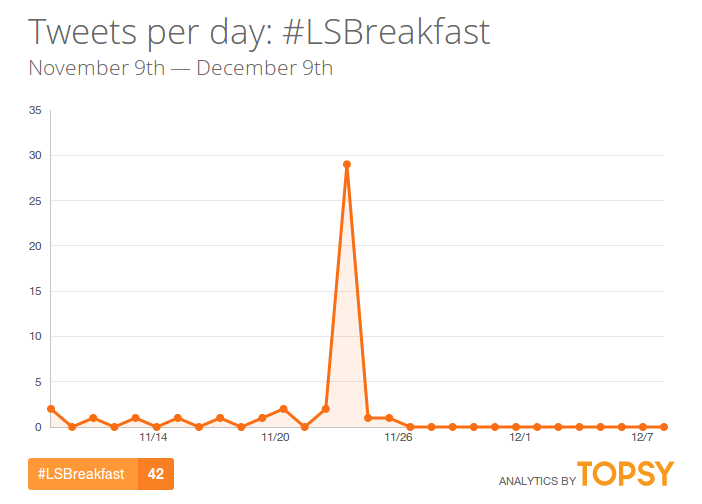 La Salle #LSBreakfast meetups bring together regularly a big number of digital experts. Yarr TV tweetwall boosts these meetups by projecting tweets and Twitter photos of the attendees on the screens of the event. 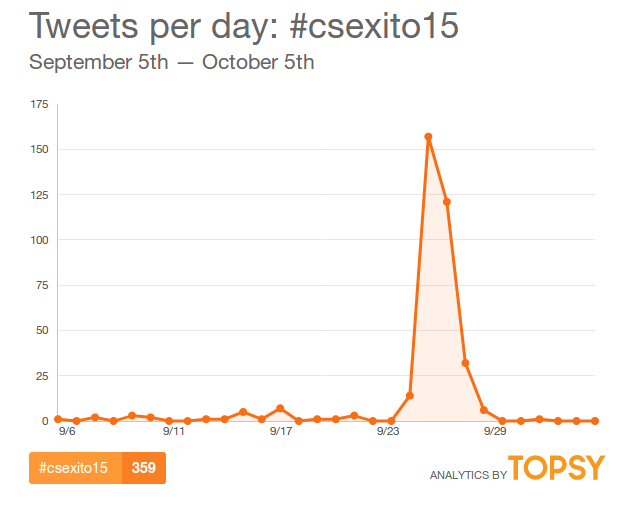 We develop solutions for your meetups to be a success in social media, let’s talk! 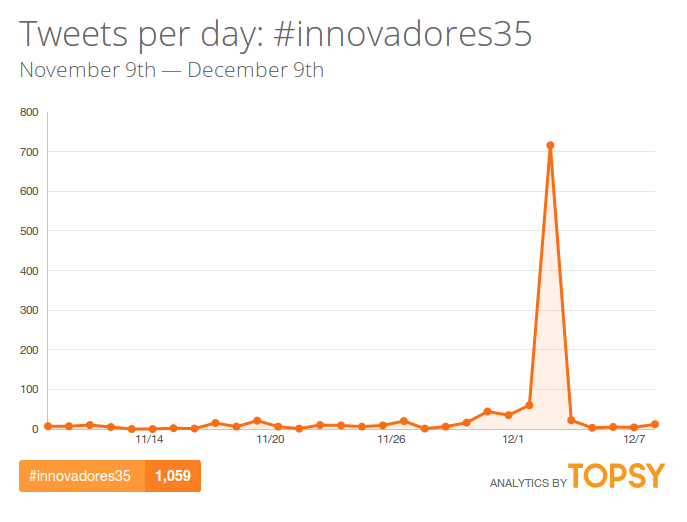 #innovadores35 meetup was celebrated on the 3rd of December in Madrid and brought together a big number of social entrepreneurs. Yarr TV tweetwall boosted the meetup by projecting tweets and Twitter photos of the attendees on the screens of the event. If you missed this event, you can watch it in the following video. 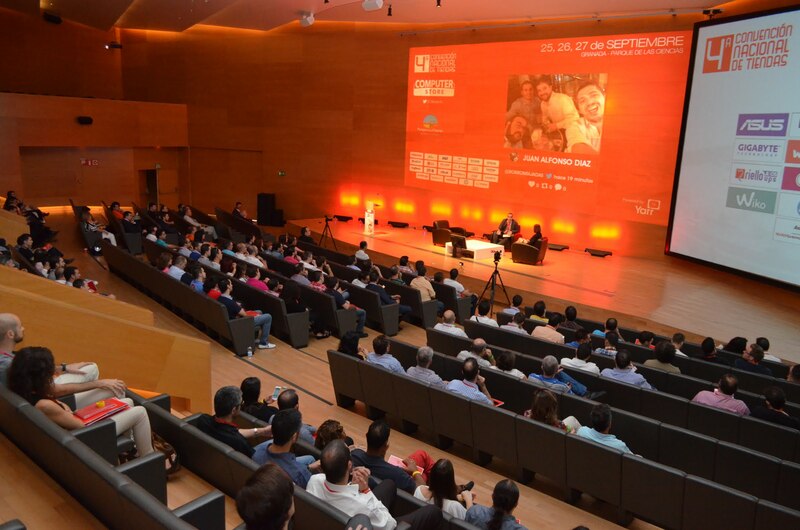 #ieSRF2015 meetup was celebrated on the 27th and 28th of November in Madrid and brought together a big number of social entrepreneurs. 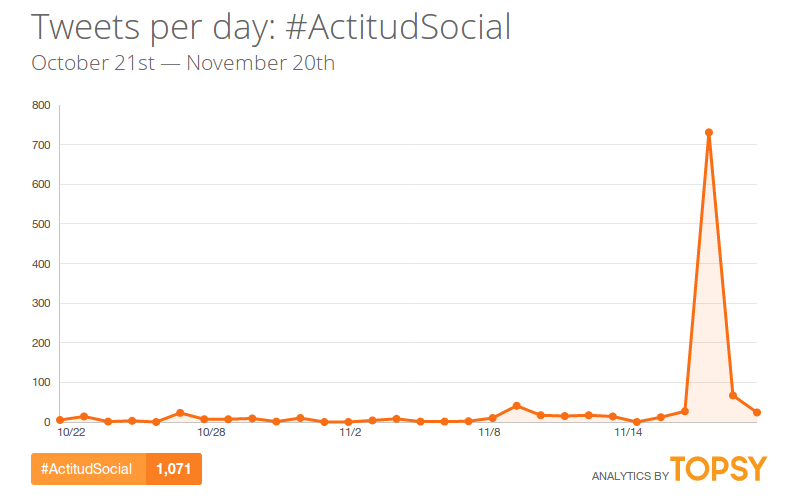 #ActitudSocial conference was celebrated on the 18th of November in Marbella and brought together a big number of online marketers. Yarr TV tweetwall boosted the conference by projecting tweets and Twitter photos of the attendees on the screens of the event. 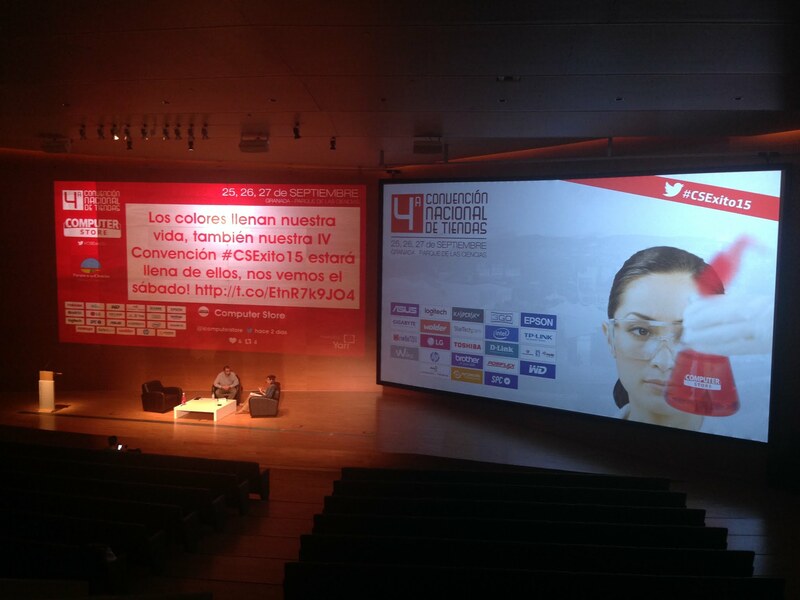 We develop solutions for your conference to be a success in social media, let’s talk! 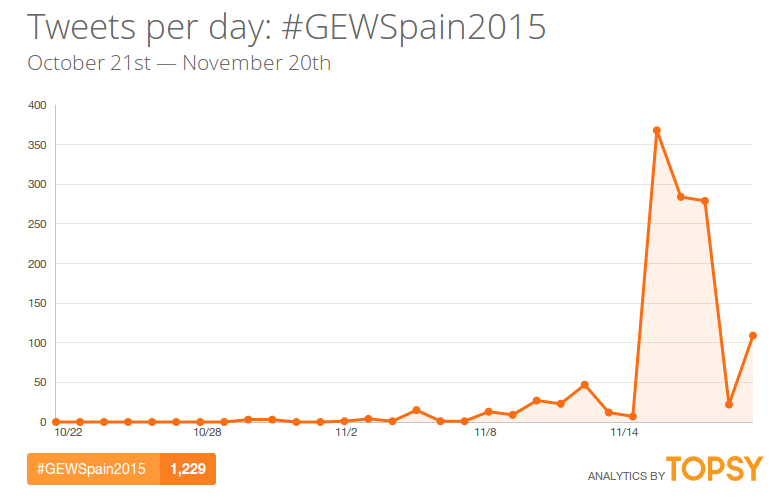 #GEWSpain2015 main conference was celebrated on the 16th of November in Madrid and brought together a big number of entrepreneurs. 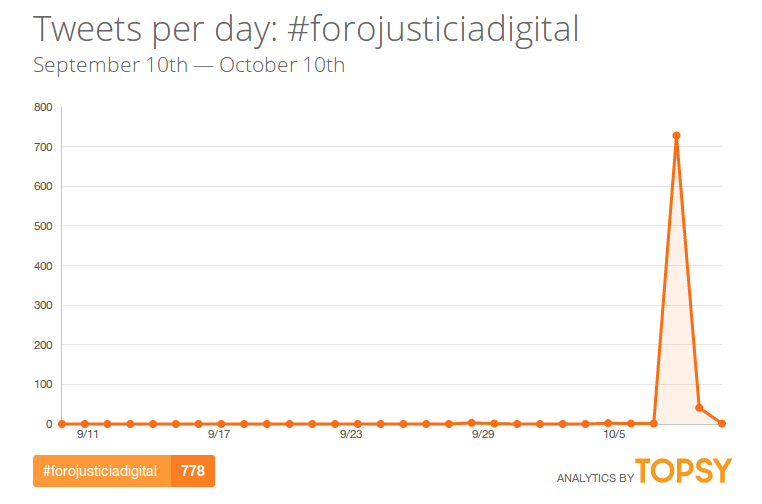 #ForoJusticiaDigital conference was celebrated on the 8th of October in Madrid and brought together a big number of professionals experts in justice. 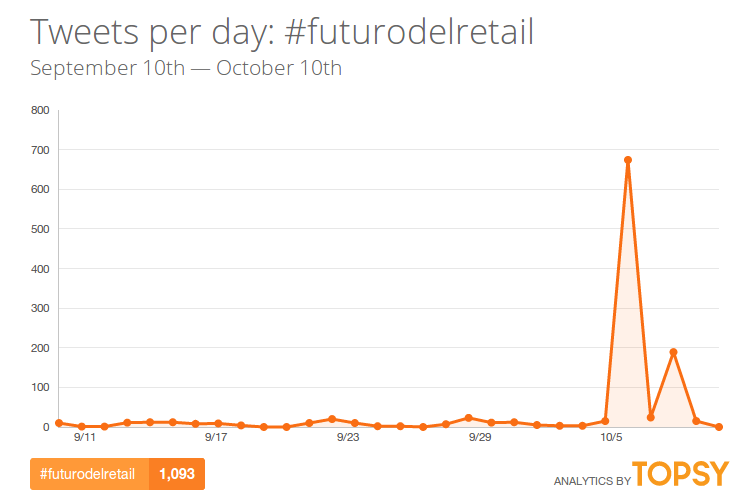 The Future of Retail meetup was celebrated on the 6th of October in Madrid and brought together a big number of professionals experts in retail trends. 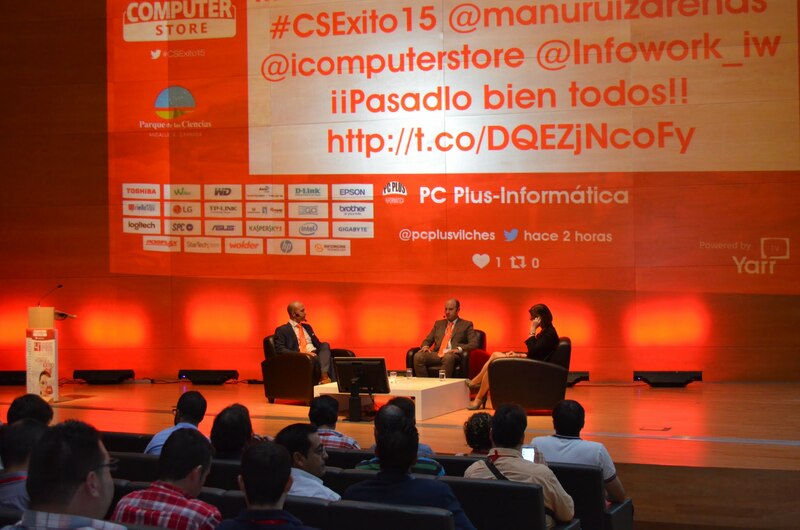 The 4th edition of the national convention of stores #CSExito15 was celebrated on the 24, 25 and 26 of september in Granada and brought together more than 250 franchisees and employees of Computer Store. Yarr TV tweetwall boosted the convention by projecting tweets and Twitter photos of the attendees on the screens of the auditorium. Some photos of this event. 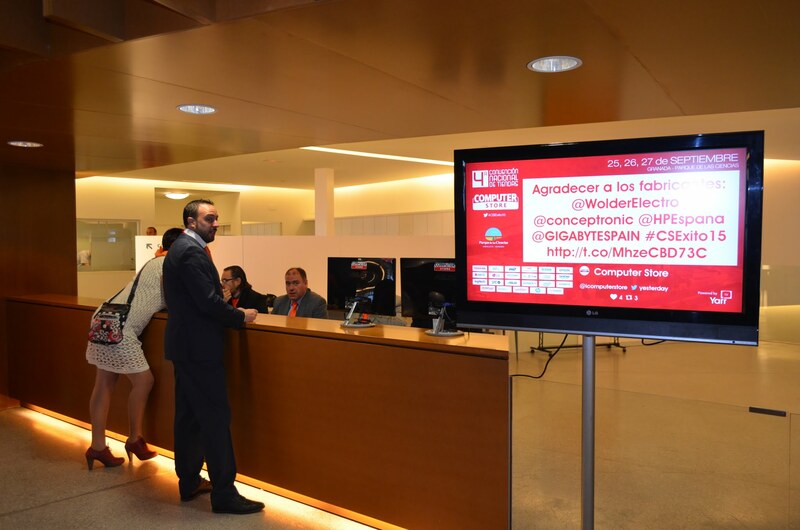 We develop solutions for your convention to be a success in social media, let’s talk!